Bollegraaf Recycling Solutions and Lubo Systems (part of the Bollegraaf Group) launched their new VR Experience at WasteTech 2017. 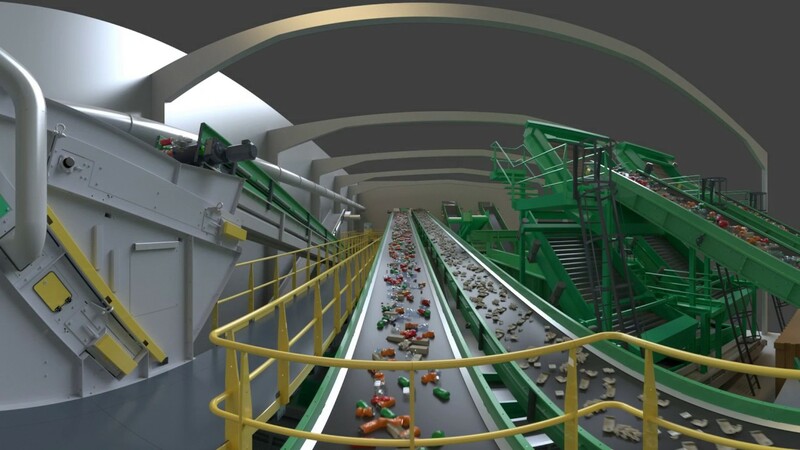 The experience made it possible to convey the scale, complexity, innovation and technological detail of Bollegraaf’s exceptional turnkey recycling systems. Through the wonder of VR, exhibition visitors could experience the specialist equipment for separating MSW, plastics, single stream, construction & demolition and industrial waste that has underlined Bollegraaf as a market leader. For everyone who wants to experience the fantastic installation at home we have launched the Bollegraaf’s VR iOS and Android App.